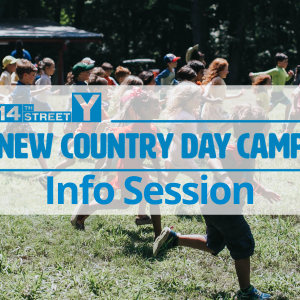 Please join us on Wednesday, May 8 to learn more about New Country Day Camp. A member of our camp team will share a presentation about our camp and be available to answer all of your questions. Wine, snacks and childcare will be provided.